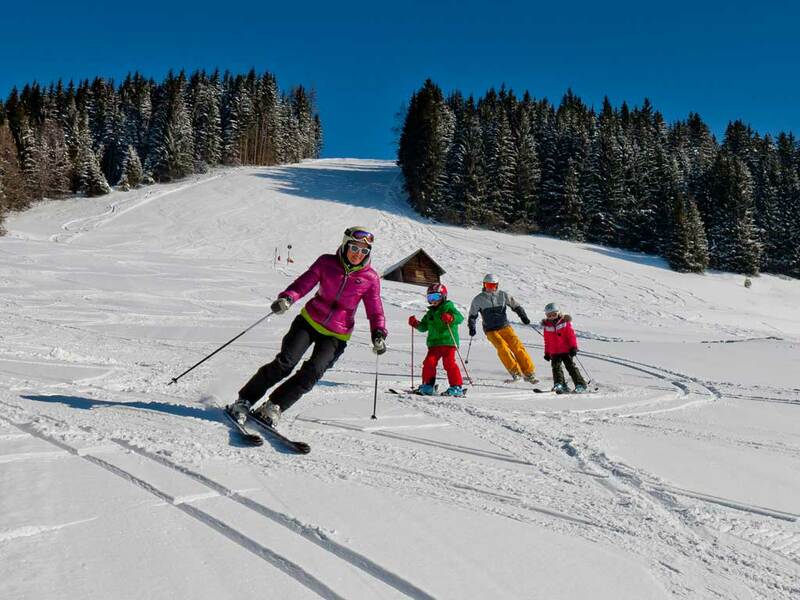 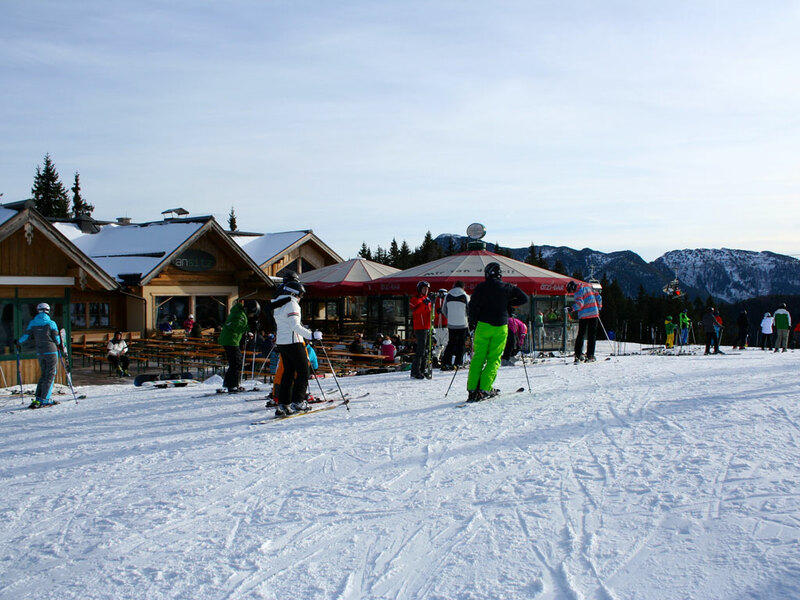 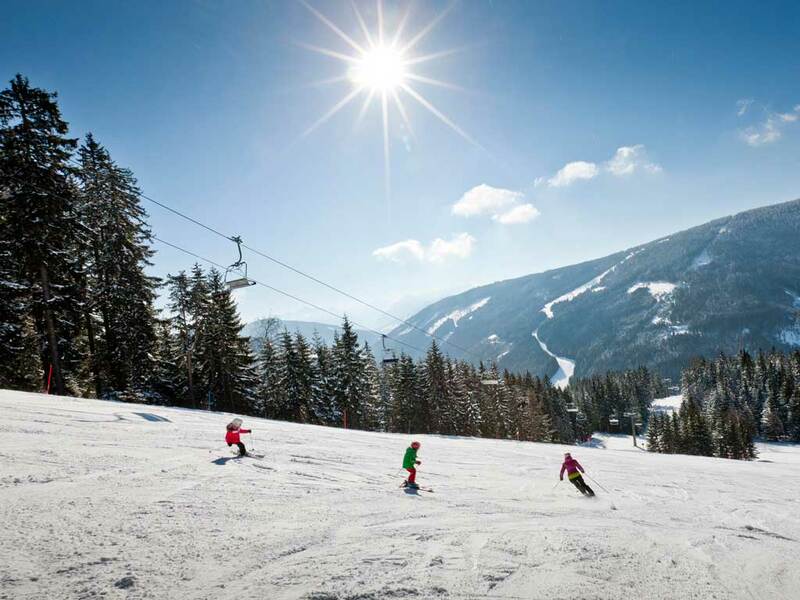 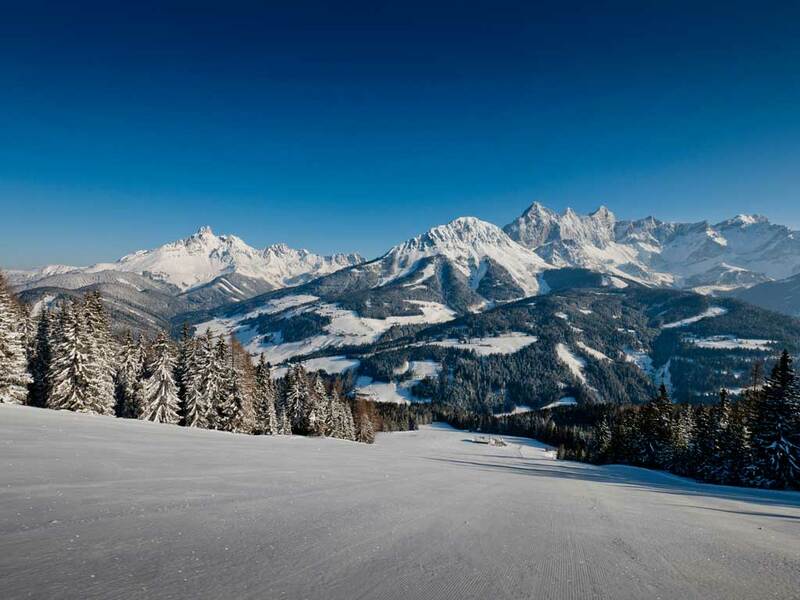 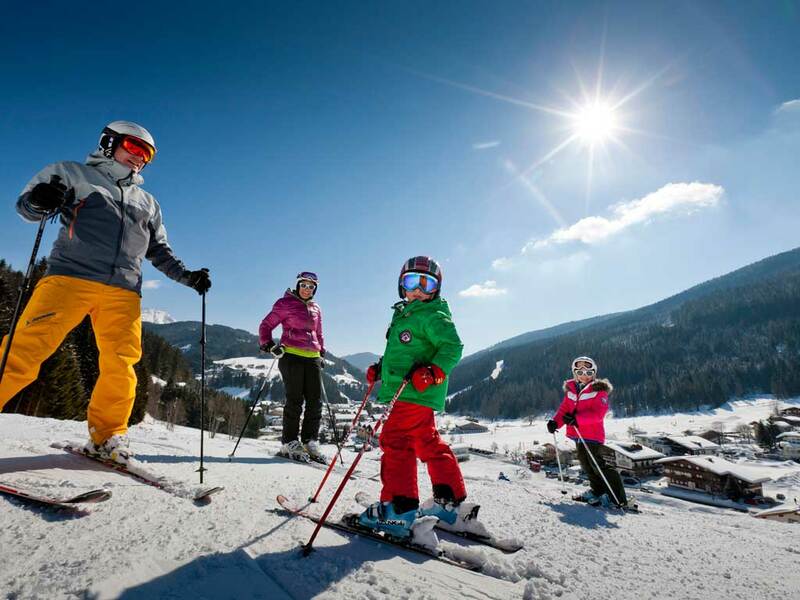 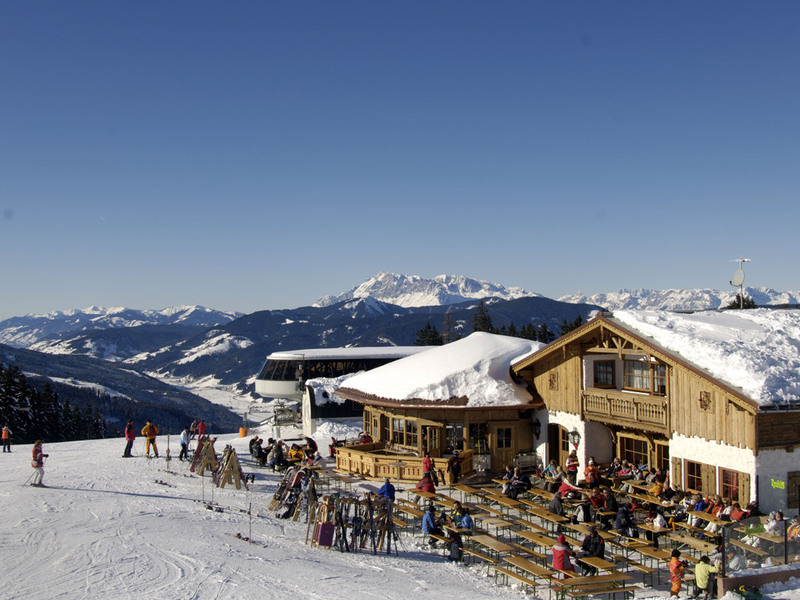 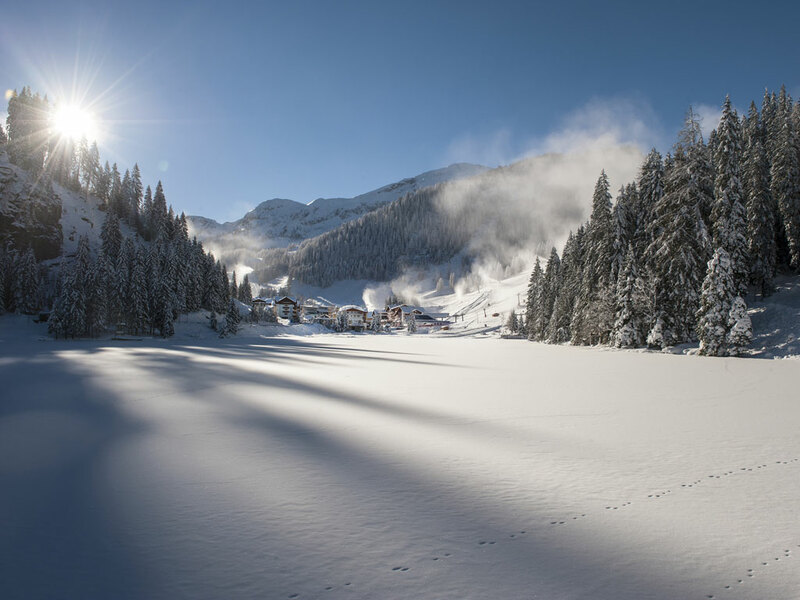 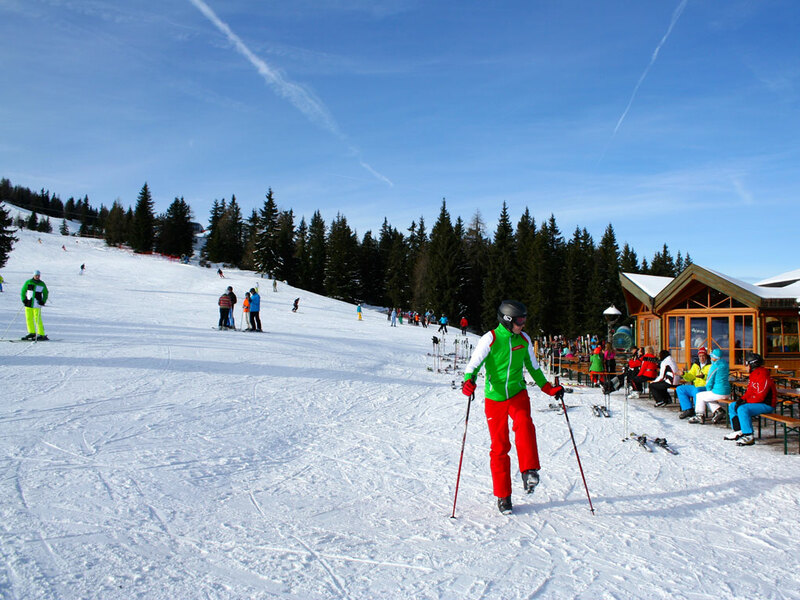 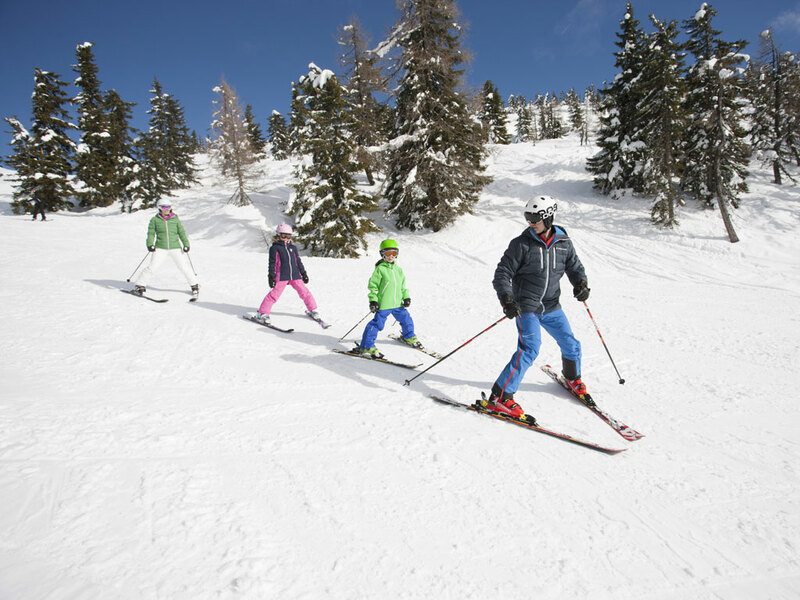 Altenmarkt-Zauchensee is a village welcoming all winter sports lovers. 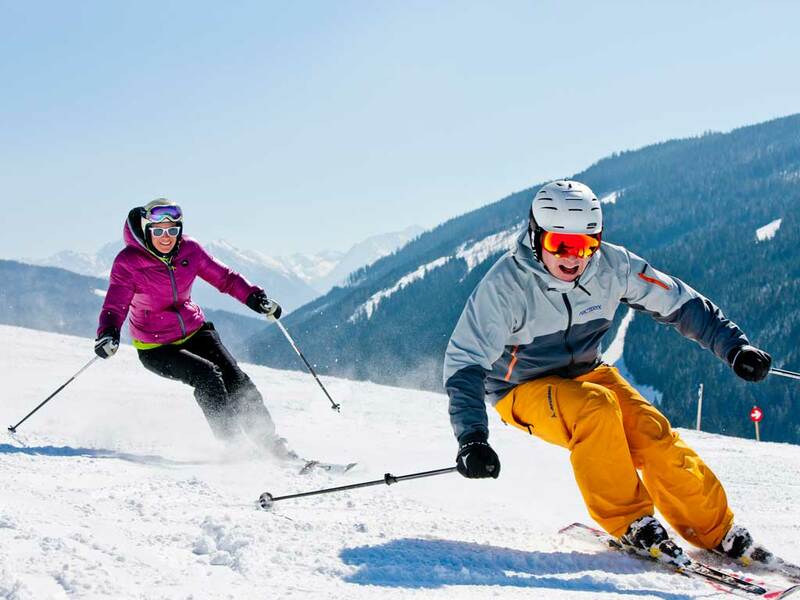 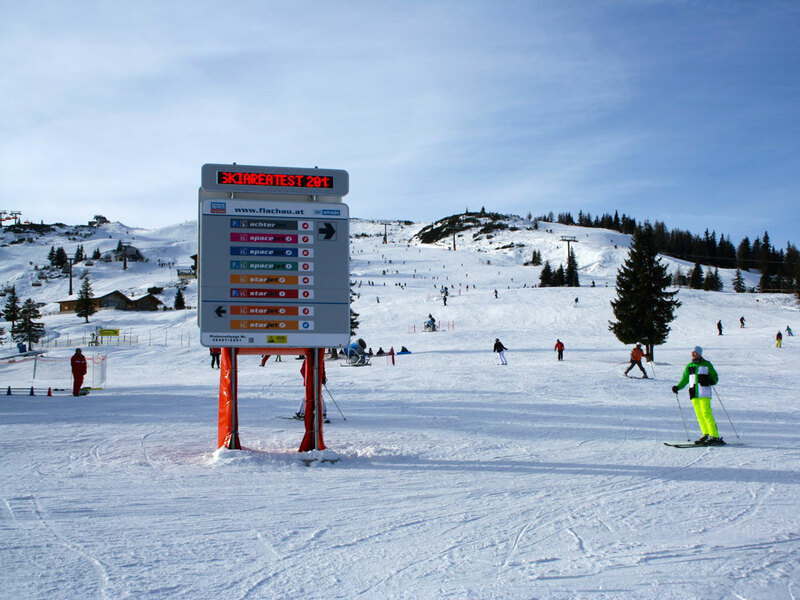 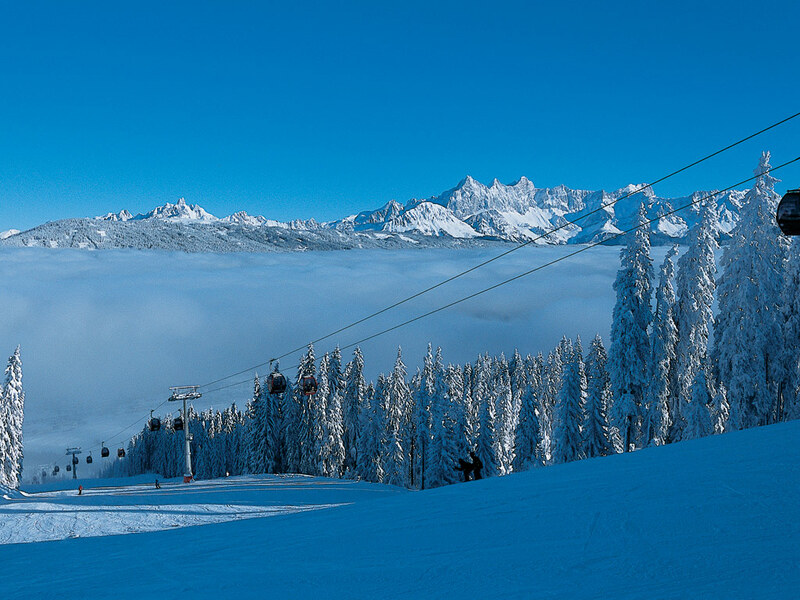 The eastside of Zauchensee is perfect for beginners, however advanced skiers too will find lots of exciting challenges. 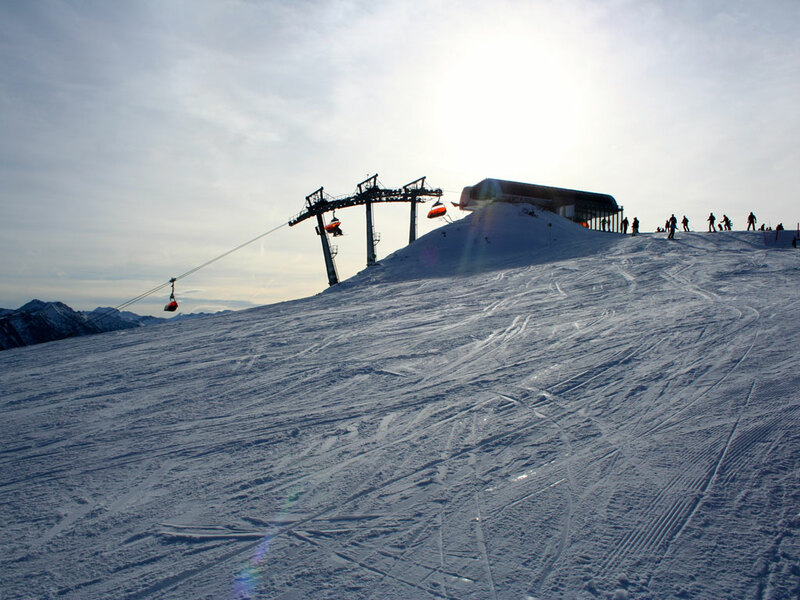 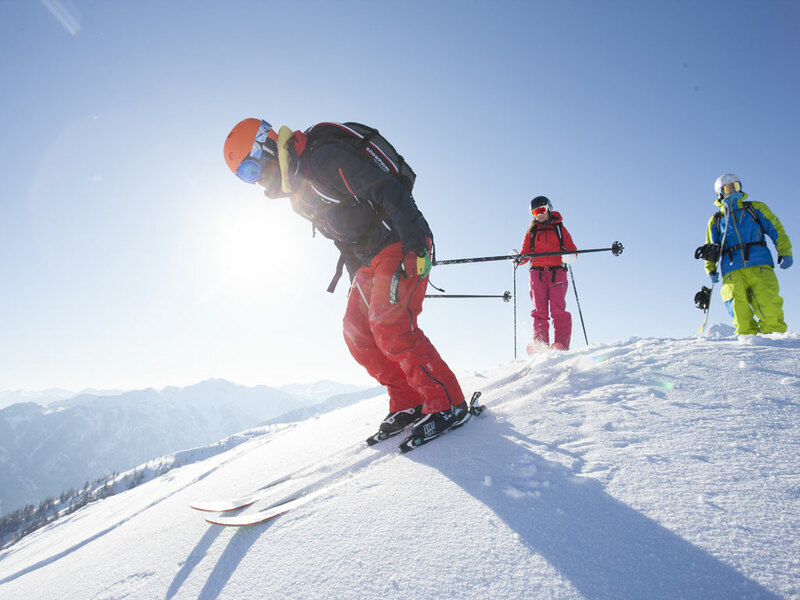 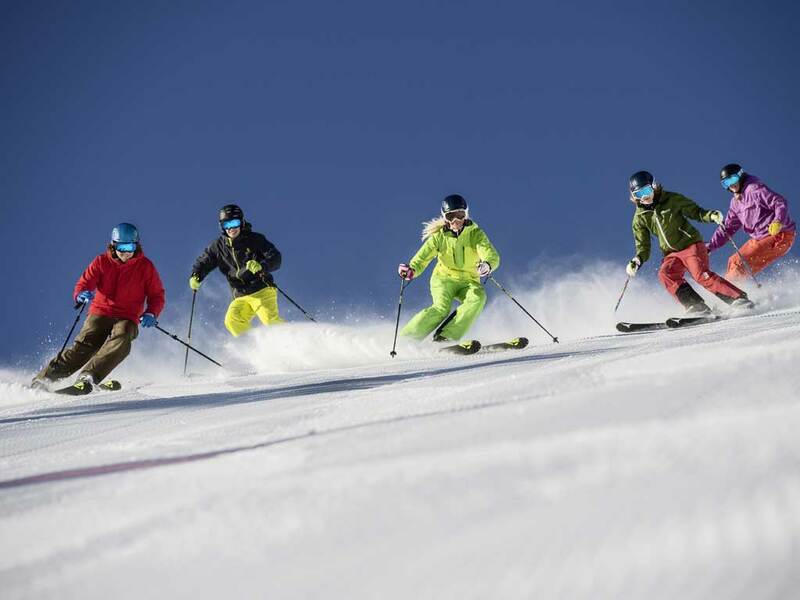 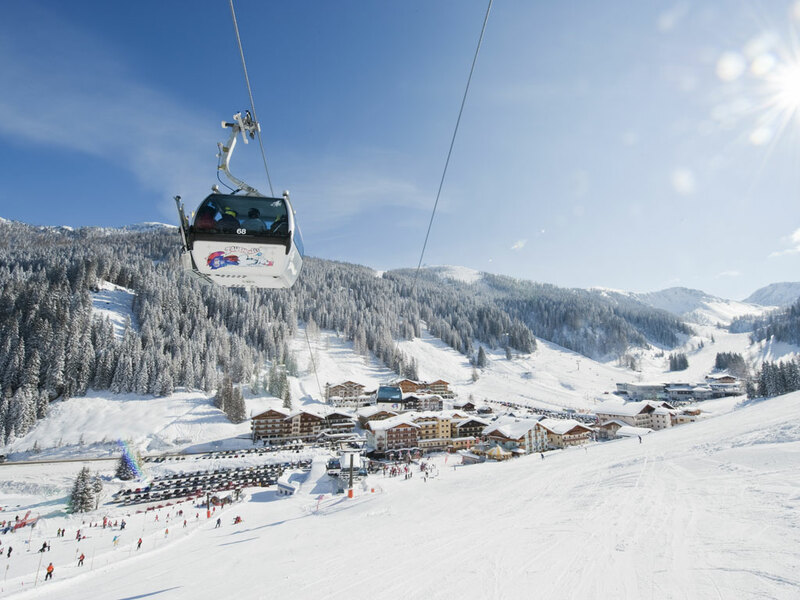 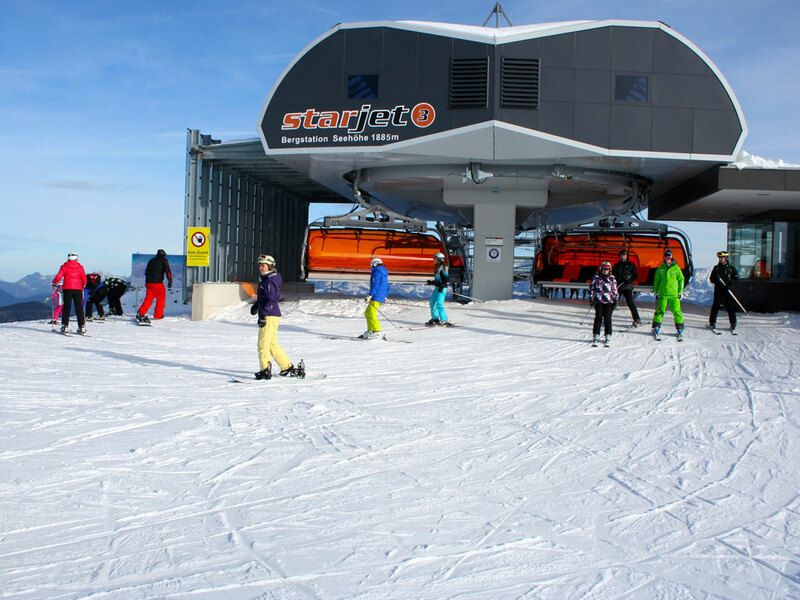 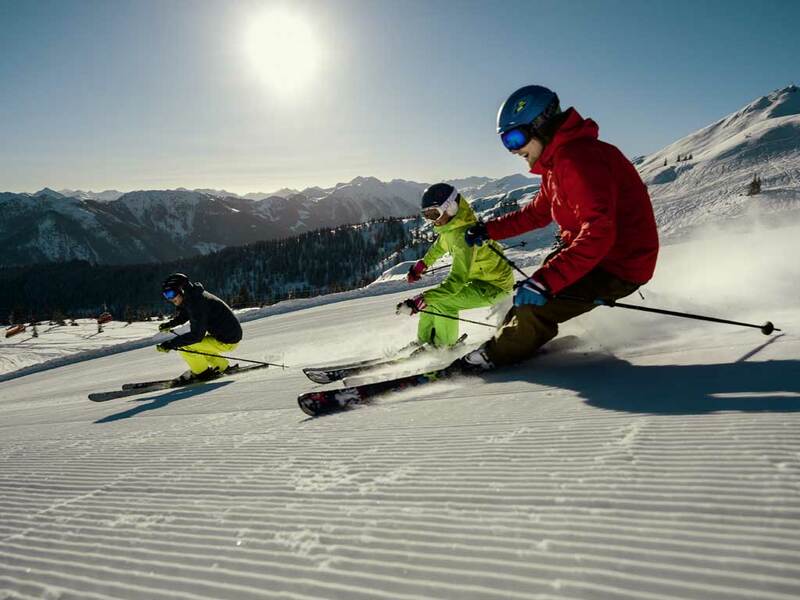 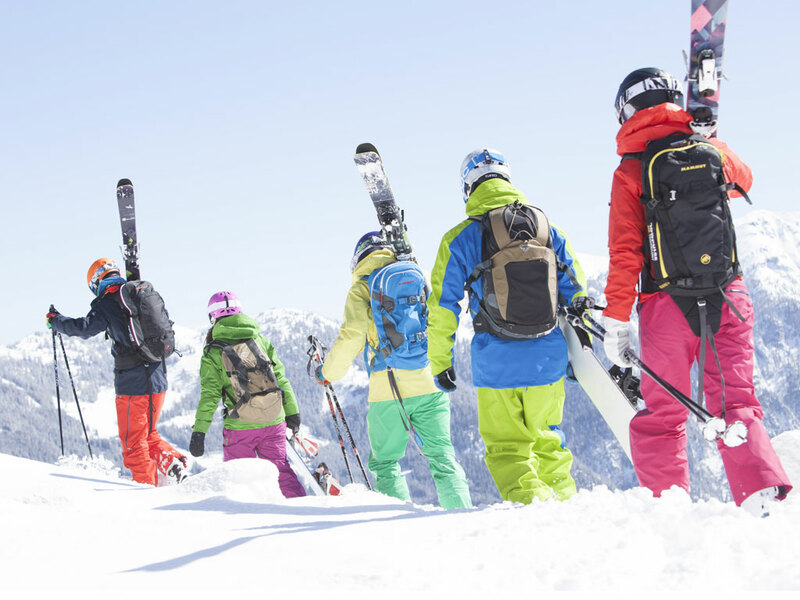 A free ski bus will connect you to the endless ski slopes of Salzburger Sportwelt. 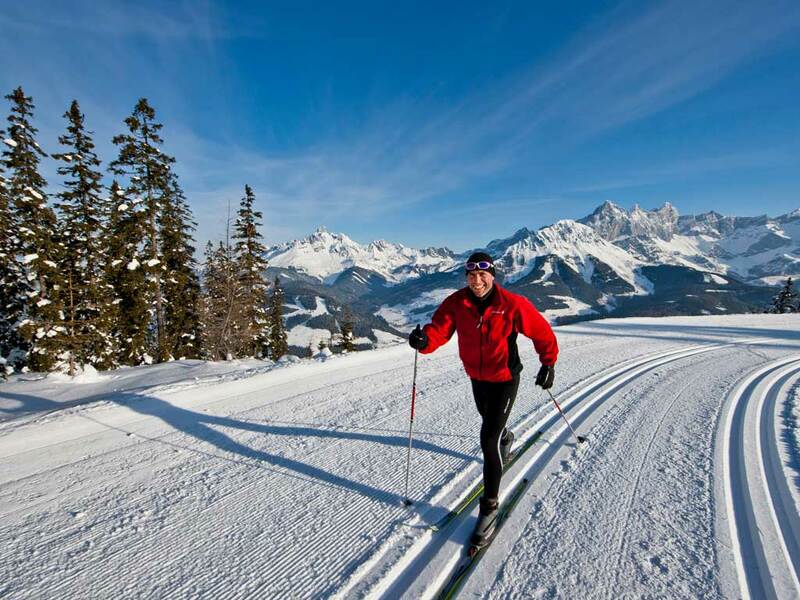 Cross-country skiers too are granted over 180 kilometres of trails. 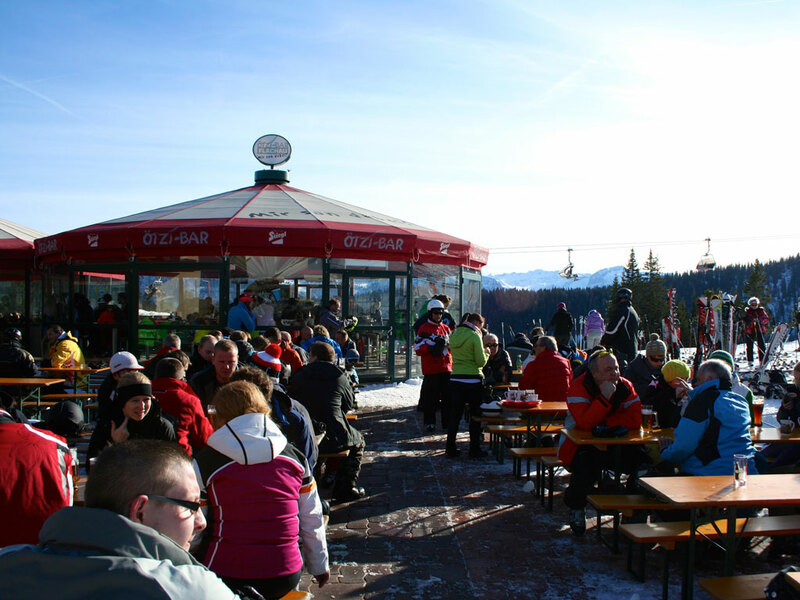 The village itself is nice and quiet, with a pleasant après-ski in places.